We’re proud of the long term relationships that we have built with our clients and the benefits that we have delivered to their businesses, but don’t take our word for it, take a look below at a selection of our client testimonials. They are all named, so, if you want to talk to them in more detail, you can just pick up the phone! 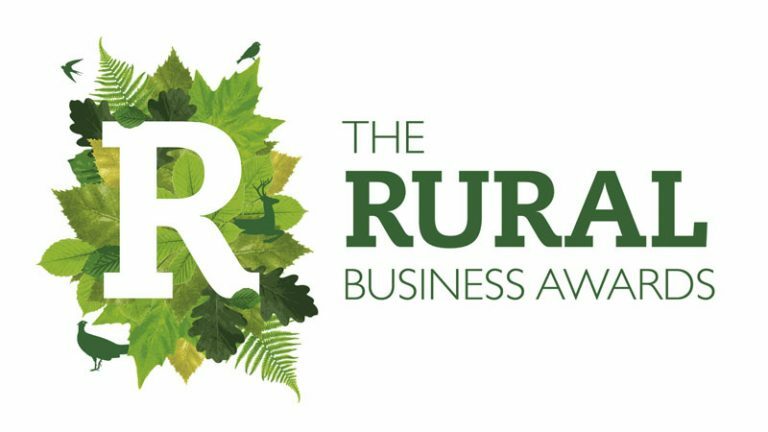 The Rural Business Awards were established in late 2014 by Jemma Clifford and Anna Price – two business owners who work in rural Leicestershire. “Clare has worked with me on the promotion of the Rural Business Awards since its inception in 2014. In that time it has grown from a small business engaging with tens of rural businesses in its first year, transforming into what is now widely acknowledged as the premier awards programme for Rural Businesses across the UK; directly engaging with hundreds of successful rural businesses in what is now the fourth Awards year. “Without Clare’s PR support and tireless hard work we would not have achieved the level of media exposure we have – which has in turn enabled us to successfully grow our business and provide PR support and media exposure to our many finalists and winners. Our success has included both national and regional press as well as numerous other broadcast media opportunities including BBC Countryfile and Back to the Land. “Clare’s approach is thorough and maximises opportunities for exposure – making it easy for journalists to engage with us. “Bampton Communications has provided JB Kind Ltd with PR and Marketing support for over ten years. Clare’s professionalism and experience has been a real asset to the company, as well as her enthusiasm and talent for bringing in new ideas. From developing marketing & communications programmes to detailed PR campaigns, Clare has become an integral part of the team. “As a new business launched in 2009, we were keen to try and improve our visibility to potential new clients. We started working with Clare Bampton in 2011 when we asked her to help us with a PR/Marketing campaign to assist with this objective. “During this time, Clare has helped us to gain significant media coverage by coming up with ideas for articles that have been successfully pitched to publications such as The Financial Times, The Times, The Guardian and Sunday Express, in addition to exposure in industry specific and local media. Clare has also shown us how to build our own media contacts in this respect, who we can now pitch to directly. Clare has also helped us with ideas and content for our website, which is a valuable source of new enquiries for us.